It helps in moisturizing the skin. It gives a cooling effect. It helps in healing inflammation. It helps in preventing acne. 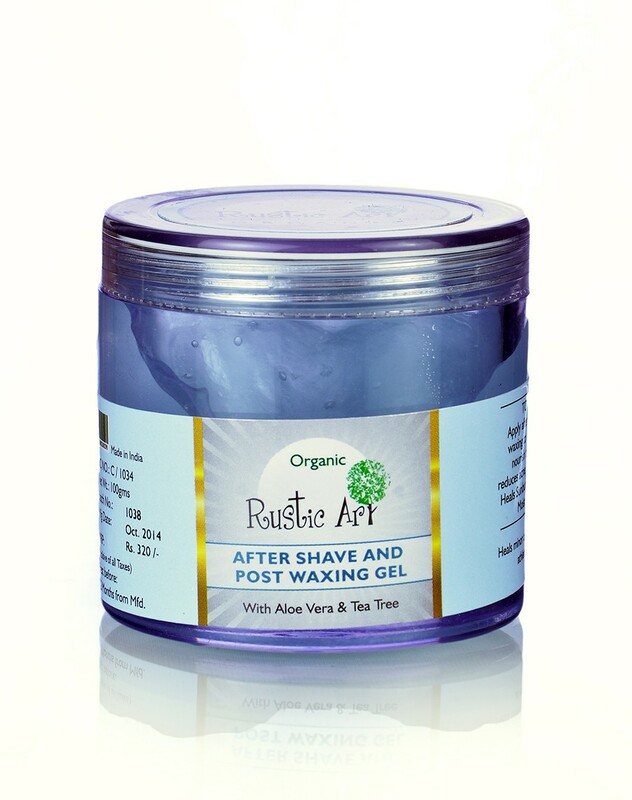 Organic Aloe Vera with Tea Tree Extract and Vitamin-E. 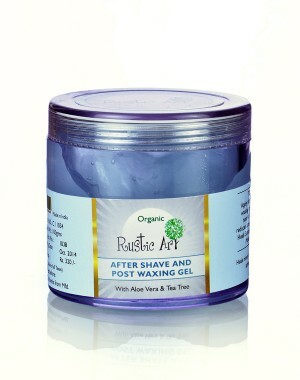 It soothes the skin and replenishes it after a shave or waxing. It reduces the redness and prevents any outbreak on the skin. It even tones the skin and heals sunburn.